PPR by telephone or online. Non-radio aircraft must telephone. Aerodrome available: Mon – Sat 0900-2100. Sun & public holidays: 0930-2030. Please check home page for any airfield closures. Operations cover: Air/Ground. Mon – Sat 0900-1700. Sun & public holidays: 0930-1700. If no reply on Air/Ground make traffic calls. 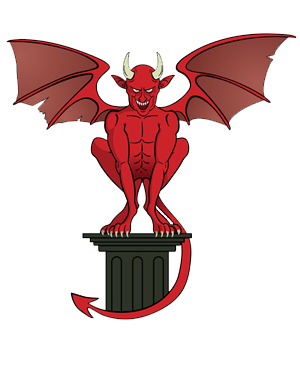 Parking: Overnight Parking: Outside £15/Night, Hangared £20/Night (single engine aircraft). Overnight outside parking is at Pilot/Owners risk. Hangarage: Available, may be limited. £20 single engine. Fuel: AVGAS 100LL available. Please request in PPR or on initial radio contact. Please note there are no maintenance or customs facilities at Fife Airport. Unlicensed aerodrome. 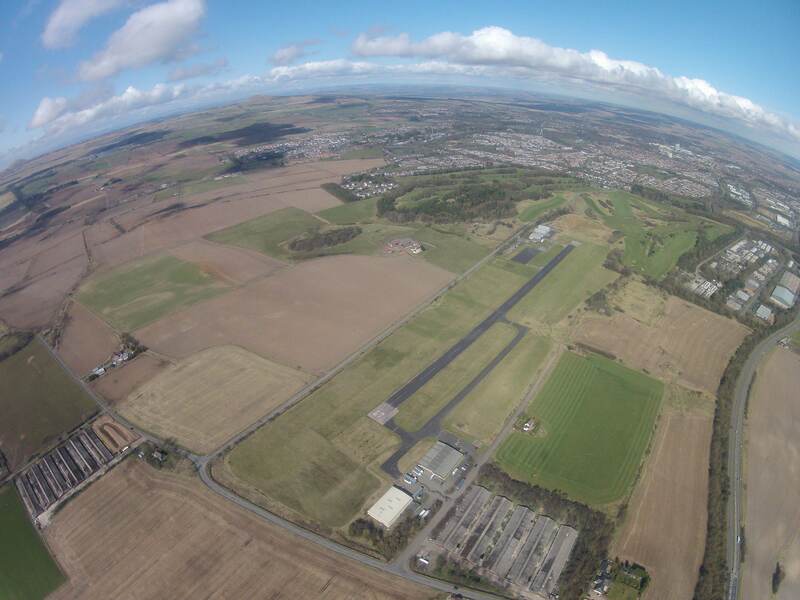 If you wish to use Fife Airport outside of the published operational hours, you must phone for permission and to ensure the airfield is available for use. Overhead Join is preferred, descending deadside (to the north of the airfield). If the circuit is busy rejoin via the overhead. 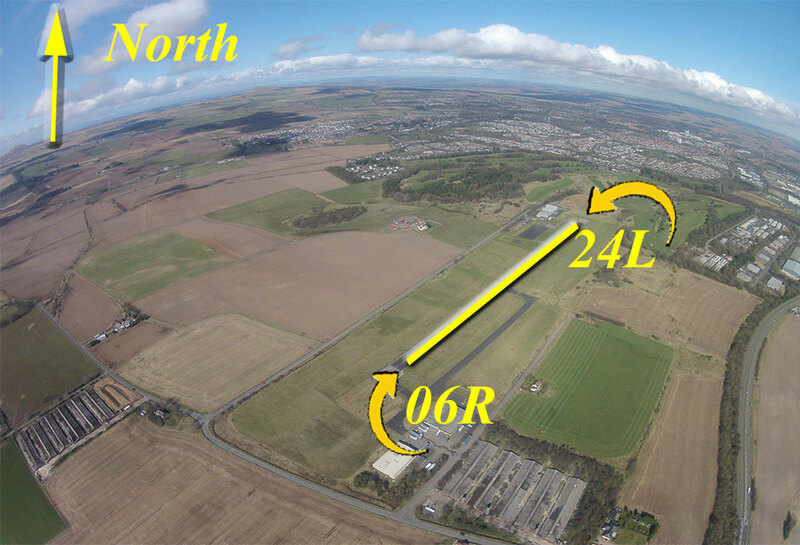 Noise abatement: Avoid overflying the village of Kinglassie and the town of Glenrothes. Final for Runway 24 is offset to avoid built-up areas. Report final for Runway 24 when 30º to the runway. Similarly, on climb out from Runway 06, turn right after 300ft AAL. Parachuting is often active at the aerodrome. When a live drop is in progress, all aircraft must remain clear of the airfield and engines must be shut down when on the ground. 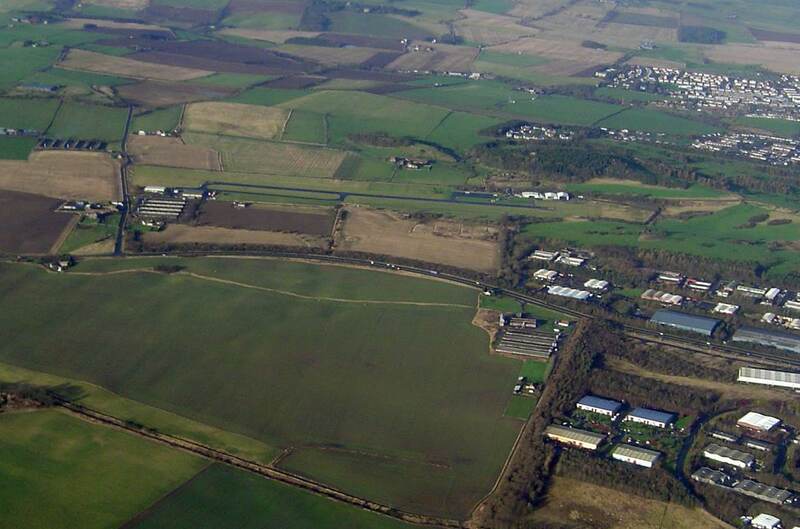 When parachuting is active all aircraft must contact Fife Radio to request engine start-up.Beware of Portmoak Airfield to the NW of the aerodrome where intense gliding activity is active most days. Avoid overflying. Caution high ground 1512ft AMSL to the NW of the aerodrome.